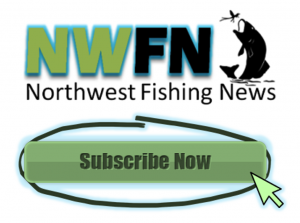 Northwest Fishing News distributes thousands of text message fishing reports through our mobile messaging systems, Spawn Alert! 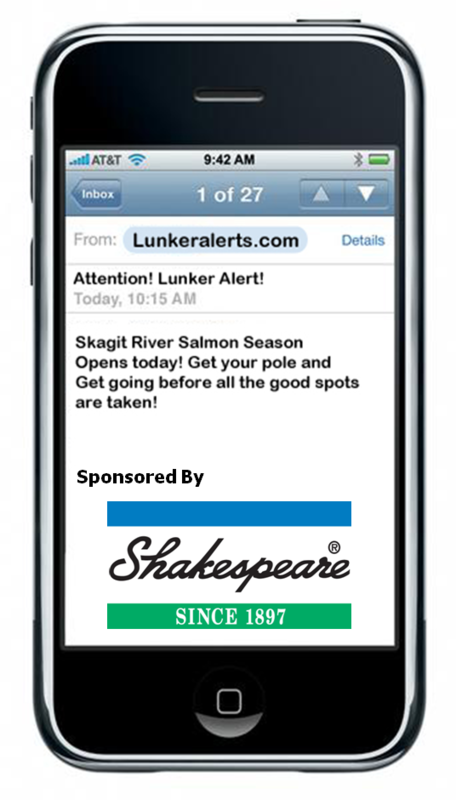 and Lunker Alerts! 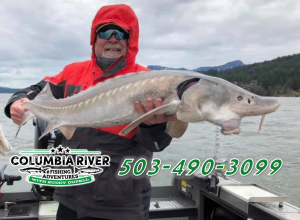 Our text messages service provides anglers with valuable information about hundreds of the top fishing destinations throughout Washington, Alaska, Oregon and California. 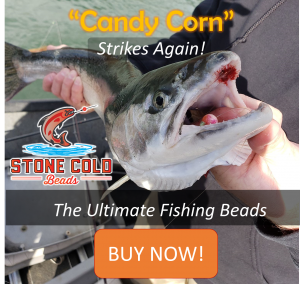 Promote your business through our text message service and drive more buyers to your doors.